Israeli Occupation Forces (IOF) handed a summons to Rasmi Doufash, father Jihad and Tareq Doufash, two martyrs of al-Qassam brigades from al-Khalil in the southern West Bank. Local sources revealed that Israeli forces stormed al-Jeldeh neighborhood in the city and broke into the house of the martyrs’ father who was arrested mid of 2014 and spent months under administrative detention. 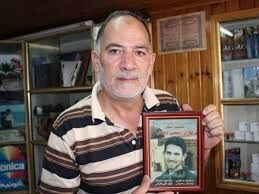 It is noteworthy that Martyr Tareq was killed in 2002 and martyr Jihad was killed in 2003. 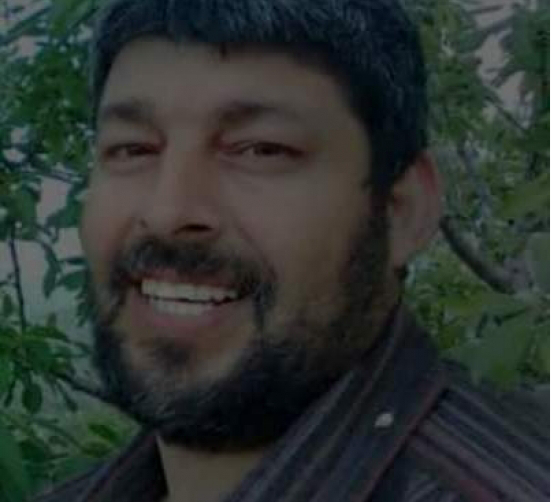 The Israeli occupation authority (IOA) has ordered the administrative detention of Hamas official Abdul-Jabbar Jarrar, from Jenin city, with no trial or indictment. 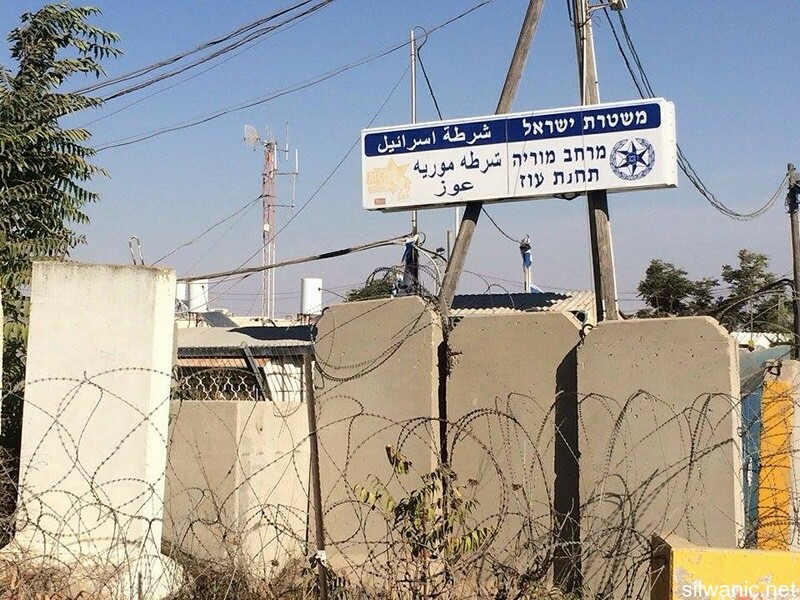 His family told the Palestinian Information Center (PIC) that the IOA decided to administratively detain Jarrar for six months, without leveling charges against him. Abdul-Jabbar Jarrar has spent more than 11 years in Israeli jails, mostly in administrative detention. The occupation forces arrested six Jerusalemites on Wednesday early morning from the neighborhoods of Silwan. Lawyer Mohammad Mahmoud explained that the occupation forces arrested four Jerusalemites from the neighborhoods of Ras Al-Amoud and Al-Thori in Silwan. They are: Ibrahim Abdelrazzak (14), Mohammad Natsheh (16), Aziz Assaileh (16) and Baha’ Bazlameet (19). 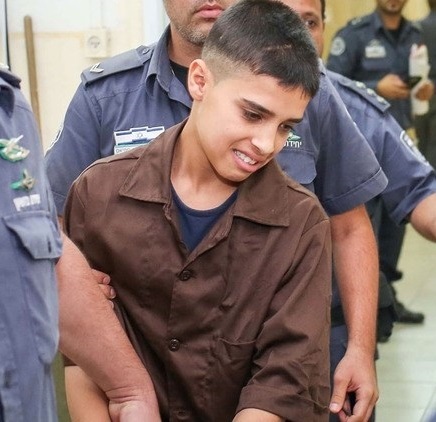 Amjad Abu Asab, head of Jerusalemites detainees and prisoners families committee, said that the forces arrested the 14-year old Suhaib Ghassan Idris and the 14-year old Suhaib Atef Idris from the neighborhood of Al-Thori in Silwan. 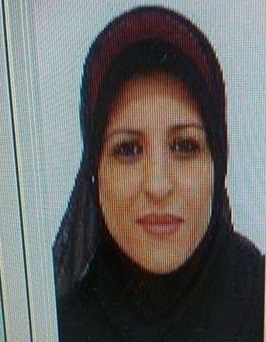 Also, the forces arrested Jihad Ghazzawi after raiding her house in the early morning. The Israeli prosecution decided on Thursday morning to withdraw the appeal it submitted against the 42-year old Ghada Odat Allah in which it requested to extend her arrest to continue interrogating her on charges of “intention to carry out an attack”. Al-Dameer organization lawyer, Mohammad Mahmoud, explained that the prosecution decided on Thursday morning to withdraw the appeal submitted against his client Odat Allah; she will be released within hours. The lawyer explained that the Magistrate judge decided on Wednesday to release his client Ghada but the prosecution refused the judge’s decision and requested to freeze it until they appeal it at the District court. On Thursday morning, the prosecution decided to approve the Magistrate judge’s decision to release Ghada with a third-party bail of 6 thousand NIS. Lawyer Mahmoud condemned the prosecution’s procedures and said: “The Israeli police are taking advantage of the legal procedures and delay the release of detainees”; note that Odat Allah is married and has five children. The Israeli website “Hadashot 24/7” released two days ago on its page on Facebook a picture of Ghada and claimed that he intends to carry out an attack. It requested the Israeli community to be careful and participate in identifying this woman; she was called for interrogation and extended her arrest for further interrogation. Israel's Jerusalem District Court on Friday indicted 13-year-old Palestinian Ahmad Manasra on charges of attempted murder following an attack on two Israelis on Oct. 12 in Jerusalem, Israeli media reported. The stabbing attack took place near the illegal Pisgat Zeev settlement in East Jerusalem, with Israeli police reporting that two Israelis, aged 13 and 21, were seriously injured. Ahmad's 15-year-old cousin, Hassan, was shot dead at the scene by Israeli forces, while Ahmad was knocked over by a car and seriously wounded. A video of Ahmad lying injured and bloody on the ground after being hit by the car was uploaded to social media and went viral. 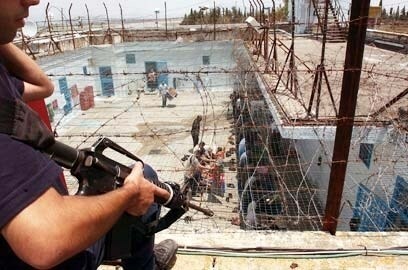 In the footage, an Israeli onlooker can clearly be heard saying: "Die, son of a whore! Die!" while another tells the police officer to shoot him. Ahmad will be held in a closed facility until prosecution, with the court rejecting the family's request that he be placed under house arrest. Israeli news site Ynet said that the cousins committed the attack after returning from school and discussing the Al-Aqsa Mosque and Gaza, before deciding to be "martyrs." Due to his age, Ahmad cannot face jail time until he turns 14 in January. Over 60 Palestinians have been killed this month as rights group call for Israel to halt "unlawful" killings of Palestinians who have not posed a great enough threat at the time of their death for the deliberate use of force to be permissible by Israeli forces. At least 13Palestinianchildrenhave been killed by Israeli forces in the unrest. The Palestinian Health Ministry has reported Friday that at least twenty-five Palestinian have been injured during clashes with Israeli soldiers in al-Biereh town in the central West Bank, in Beit Ummar town, north of the southern West Bank city of Hebron, and in Bethlehem city. Soldiers also kidnapped two Palestinians. The Ministry said 14 Palestinian were shot and injured in the al-Baloa’ area, in al-Biereh; nine with live army fire to different parts of their bodies, and one was shot with a rubber-coated steel bullet in the ear. 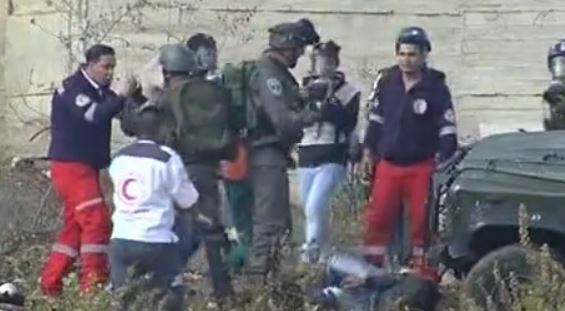 Also, four Red Crescent medics suffered facial burns after the soldiers sprayed them with pepper spray. The Ministry also stated that four Palestinians were shot with live rounds, and four others with rubber-coated steel bullets in the southern West Bank district of Hebron. In addition, one Palestinian was shot with a live round, and one was kidnapped, during clashes with soldiers invading Beit Ummar town, north of Hebron. 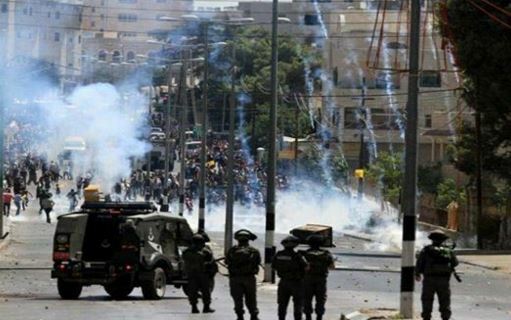 The clashes took place on the northern entrance of Beit Ummar and the ‘Aseeda area, while the soldiers fired live rounds, rubber-coated steel bullets and gas bombs on the protesters. Coordinator of the Popular Committee against the Wall and Settlements in Beit Ummar Mohammad Awad, said a man, 40 years of age, was shot with a live round in the leg, and was moved to a local hospital. Awad added that the soldiers also kidnapped Samer Mahmoud al-'Allami, 21, and took him to an unknown destination. In addition, two Palestinians were shot with rubber-coated steel bullets in their heads, suffering moderate wounds, during clashes with soldiers near at the northern entrance of the West Bank city of Bethlehem. The Red Crescent in Bethlehem said its medics provided medical attention to the two wounded Palestinians, before moving them to the Beit Jala Governmental Hospital. 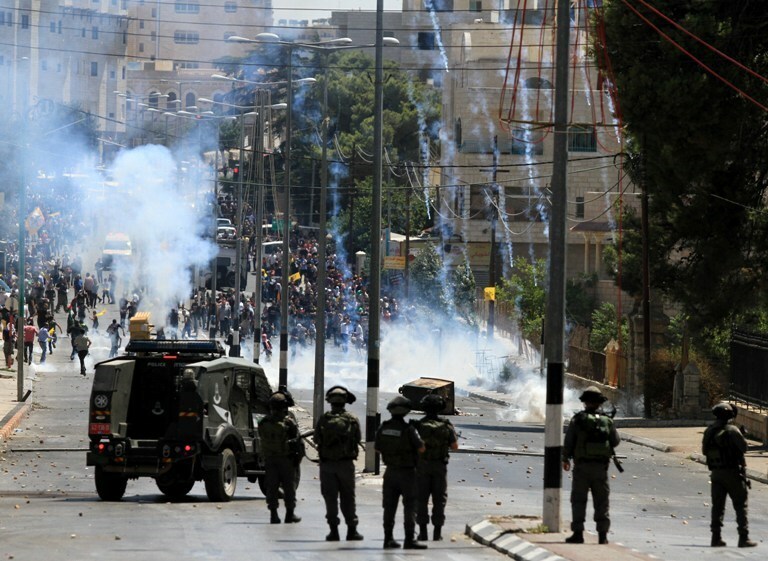 It added that ten Palestinians suffered the effects of tear gas inhalation, and received treatment by local medics. Israeli soldiers rammed with their military jeep a young Palestinian after deliberately targeting him, and assaulted several medics and journalists, at the northern entrance of the central West Bank city of al-Biereh. Palestinian medics attempted to provide the wounded young man with the needed medical care, but the soldiers attacked them, and hurled gas bombs and concussion grenades on them, wounding four; one was moved to hospital. The young man suffered various injuries before the soldiers assaulted and kidnapped him. Soldiers also attacked cameraman Monther al-Khatib, and attempted to smash his camera, and when other journalists intervened, they were also attacked and beaten; one of them has been identified as Dia Houshiyya. Some prisoners in Etzion jail have complained about their exposure to physical abuse and maltreatment at the hands of Israeli soldiers during their detention in the West Bank. Lawyer Jacqueline Fararjeh, from the Palestinian Prisoner Society, visited the jail recently and relayed testimonies about different torture and abuse incidents which some prisoners had encountered during and after their arrest by Israeli soldiers. Fararjeh said that 20-year-old Mohamed Ziyada, from Bethlehem, complained that an Israeli officer tried to strangle him while others severely beat him during his recent detention in West Bank events. The lawyer added that she also saw blood stains covering the clothes of another prisoner called Fadi al-Rajabi, 19, who complained that an Israeli soldier physically assaulted him and wounded him badly in his head. Prisoner Ibrahim Daraghmeh, 24, was also beaten by soldiers during his arrest and left for long hours in the cold and rain-lashed prison yard, while Muatasem Abido, 26, suffered a nose fracture during a military assault by soldiers in al-Khalil, according to the lawyer. She asserted that the number of Palestinian detainees in Etzion jail is 36 individuals living in harsh incarceration conditions, especially with regard to sanitation and hygiene. At least five Palestinians were shot and injured while dozens others suffered tear gas inhalation during clashes that erupted throughout Bethlehem. A young man was detained while a child suffered breathing difficulty from tear gas inhalation as clashes broke out in Aida refugee camp north of the city. The child was immediately taken to hospital. Four other youths suffered rubber bullet injuries during similar confrontations that broke out in al-Khudar and Minia towns in Bethlehem province. Dozens others suffered breathing difficulty after inhaling tear gas that was heavily fired during the clashes.